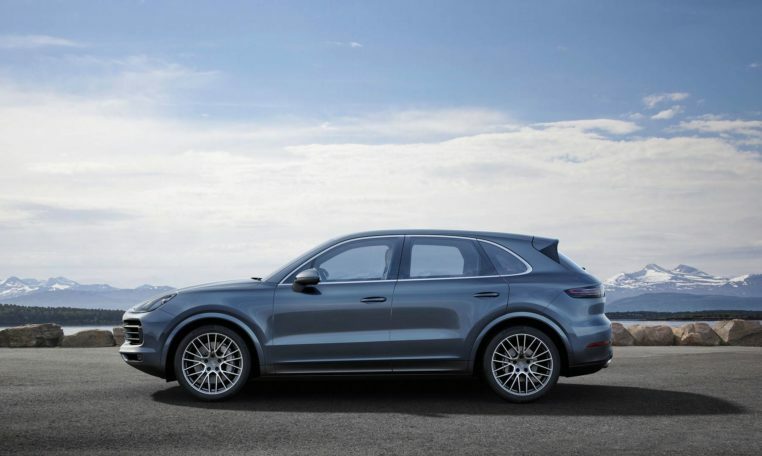 The base 2019 Cayenne comes with a 3.0-liter twin-turbo V-6 rated at 340 hp and 332 lb-ft of torque. 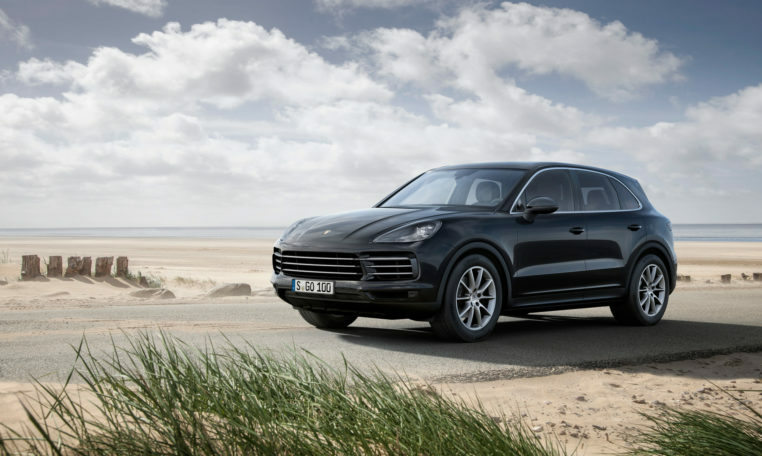 Move up to the Cayenne S and you get a 2.9-liter twin-turbo V-6 with 440 hp and 406 lb-ft. 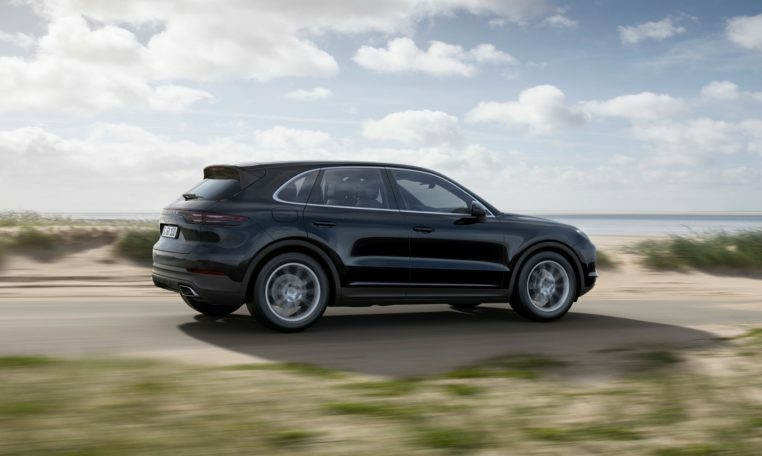 Sitting at the top of the range is the Cayenne Turbo, which comes with a 4.0-liter twin-turbo V-8 good for 550 hp and 567 lb-ft. All engines come paired to an eight-speed automatic transmission. 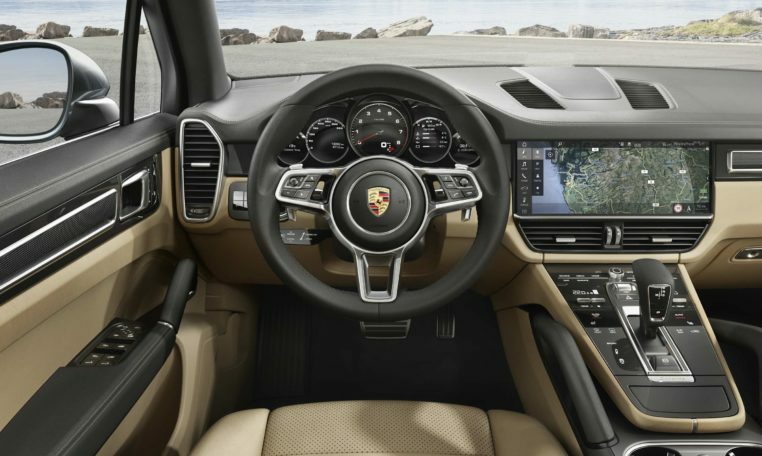 A number of active driver assistance features such as lane keeping assist, lane change assist, traffic sign recognition, traffic jam assist, adaptive cruise control, forward collision warning, automatic emergency braking, and night vision with the ability to detect pedestrians and animals is also offered as optional extras. 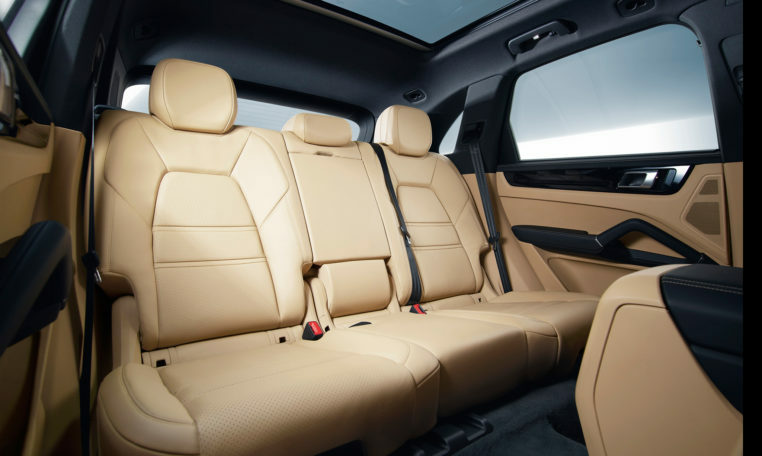 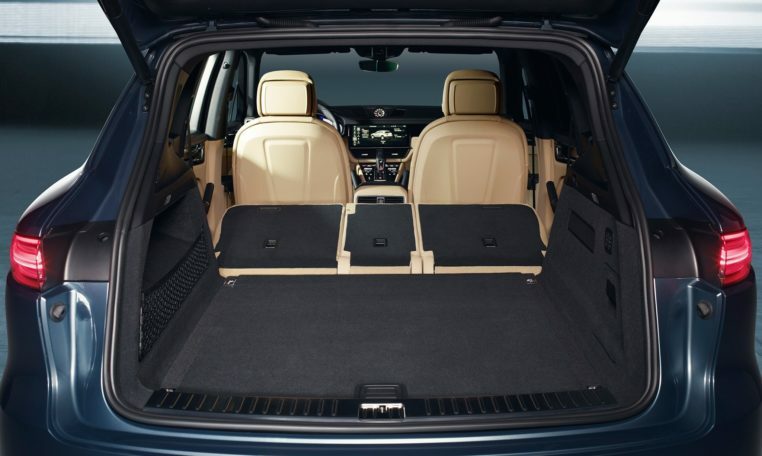 Behind the second row, the 2019 Cayenne has 27.1 cubic feet of cargo space and it can be expanded to 60.3 cubic feet. 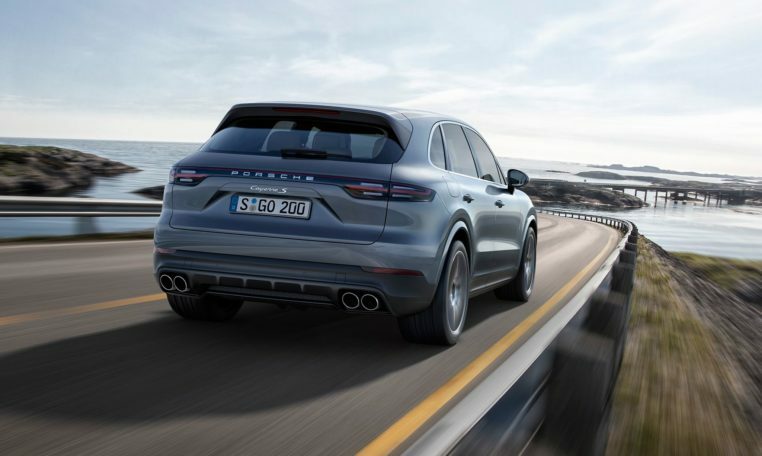 When properly equipped, the 2019 Cayenne can tow up to 7,700 pounds.